Home→Articles: Newsletters→Are you backing up? People today are saving increasing amounts of important data related to their lives on home computers. This can be everything from tax returns to personal photos. Since saving images and documents on computers has become so common, many individuals have gotten out of the habit of keeping physical copies. While some may assume that they don’t need a backup system because the data is on the PC, it is important to remember that hardware can fail and malware and viruses are not always caught. 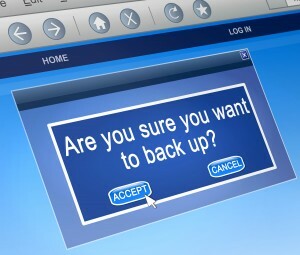 In the case of a crash they may have no way of recovering important or sensitive data if it has not been backed up. 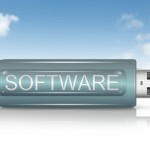 Even the best and most effective anti-virus software doesn’t have a 100 percent success rate, and hard drive failures or physical damage to a computer may be impossible to prevent. Therefore, to be sure that family photos, emails and important financial records are available, people should take advantage of one of many data backup options. The good news is that along with all the technology that makes it easier to save data exclusively on computers, technology that enables you to easily and affordably back those files up has been developed as well. One of the most popular backup options is an external hard drive. External drives have the advantage of being able to hold as much data as your computer, and data transfer is incredibly fast thanks to using USB 2.0 and the latest standard 3.0. This allows you to transfer gigabytes of data much quicker than in the past. This option also allows you to set up a daily backup schedule, ensuring that you have the latest copies of your files without having to remember to manually copy them over. Alternatives include USB thumb drives, which have smaller storage capacities but are incredibly portable, so thumb drives are good if you’re only interested in storing important documents or smaller amounts of data. Additionally, there are web services that allow you to backup your files remotely, but the downside is that they use your Internet connection, which may make transfer times extremely long or slow down your browsing. 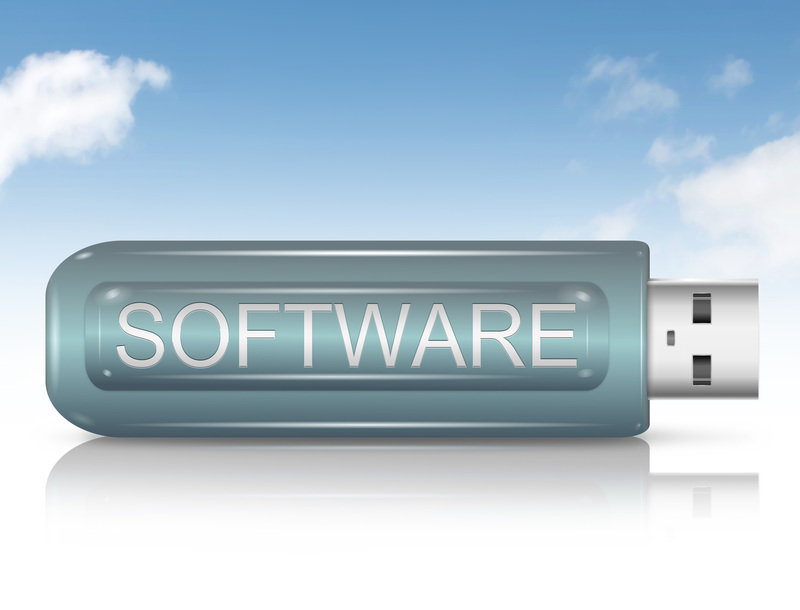 Ultimately, whatever your needs, there is a backup storage solution that will fit them and save you the headache of trying to recreate lost or damaged data. When you call for support one of the first questions we are going to ask you is “do you have a current backup”? If you do it will make the restore process much quicker and therefore more cost effective for you. 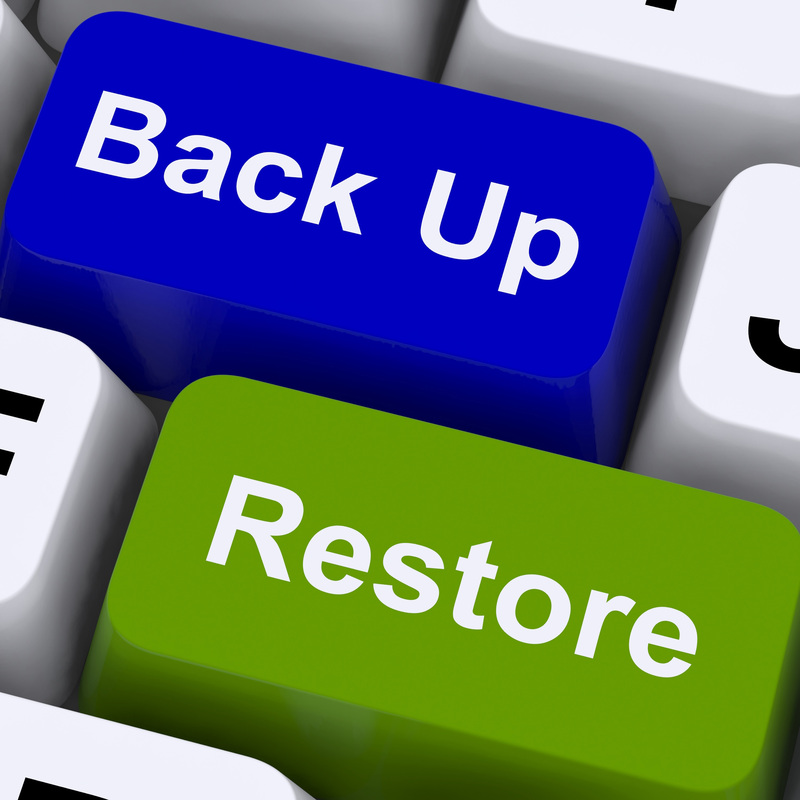 If you do not have a backup then it will take us a bit longer to try and recover your data. While we cannot always guarantee we can get your data back keep in mind data recovery is one of our specialties. If you do not have a backup device and plan in place give us a call and we will be happy to help you set one up. As always we are just a phone call or email away if you would like to have a free consult about starting or boosting your online presence.